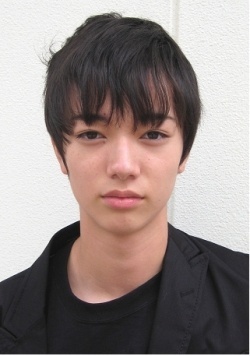 Shun Takahata (Sota Fukushi) is an ordinary high school student leading a boring life. 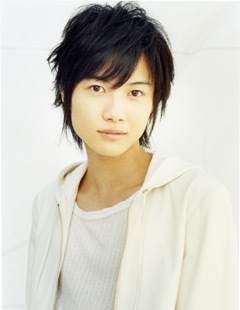 His life long friend is Ichika Akimoto (Hirona Yamazaki). One day, a teacher’s head explodes in class. Shun Takahata and his classmates are forced to play a game of death without knowing who, why or how.